All children are special, unique and have individual needs, and it is our responsibility to meet the needs of all children in our care. Children with special educational needs, like all other children, are welcomed in to nursery after consultation with parents. We provide a safe, secure and stimulating environment in which all children, including those with special educational needs, are supported to reach their full potential. 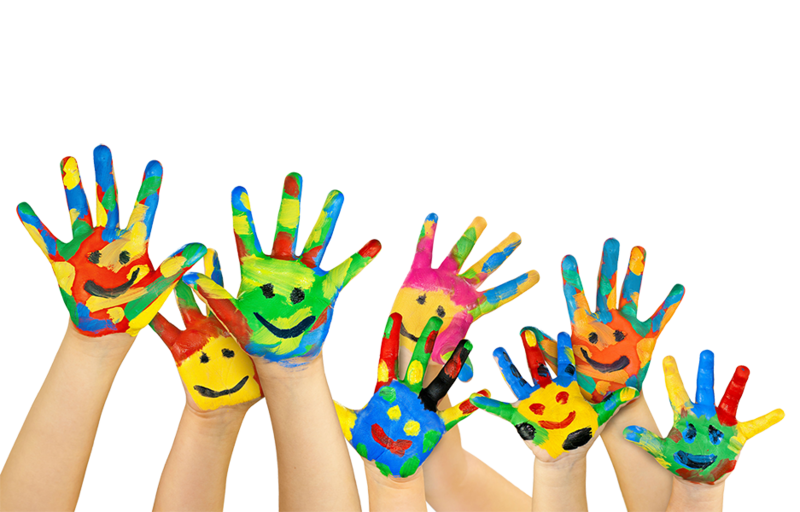 We endeavour to provide an inclusive setting to children with special educational needs. We designate a member of staff to be the Special Educational Needs Co-ordinator (SENCO) and give his/her name to parents. All our SENCO’s are listed and displayed around the nursery for everyone to see, we also have a deputy SENCO who can be contacted too. We work with a variety of professionals such as STAR Autism Support (SAS provides curriculum materials, workshops and training to school and agency staff who work with students with autism), Scope, Speech and Language, SENIT (Special Educational Needs Inclusions Team), health visitors and GP’s. Working with these professionals has helped to support children with Autism, Downs Syndrome, Speech and Language, Kabuki Syndrome and hearing impairments. Please click here for more information about our Local Offer.